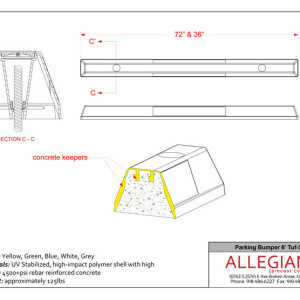 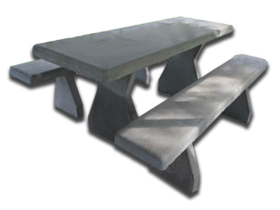 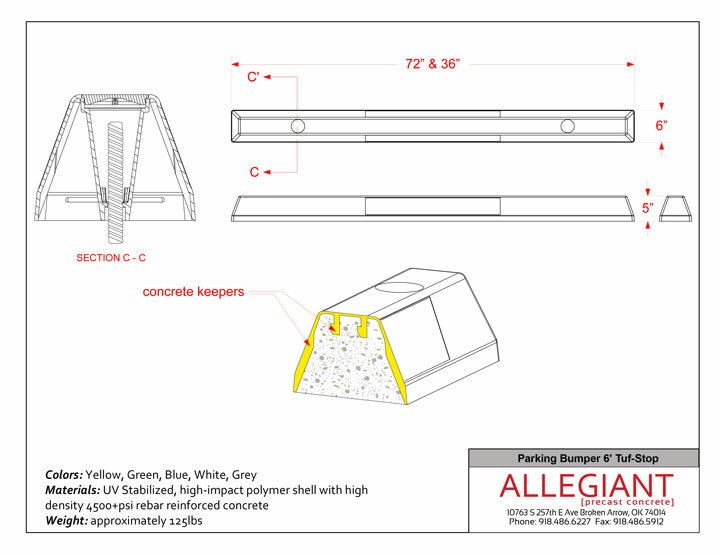 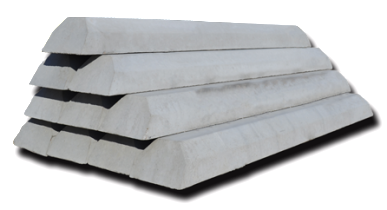 Allegiant Precast manufactures premier concrete products. 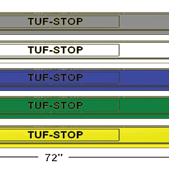 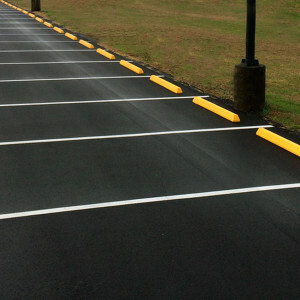 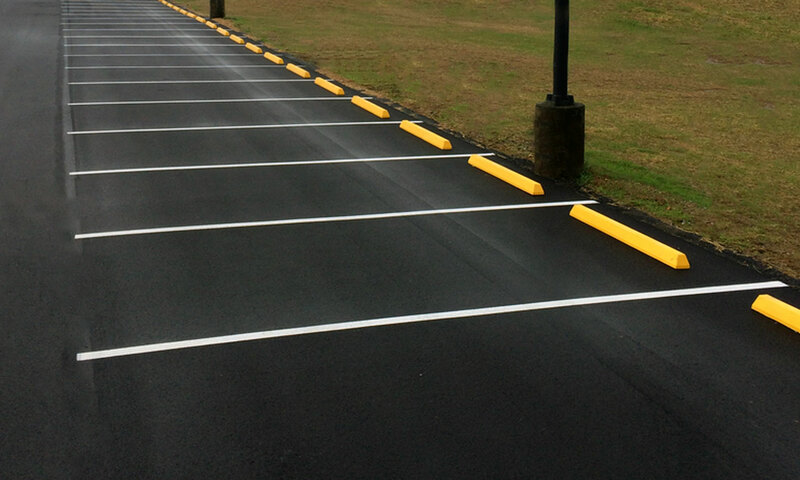 In addition to traditional parking bumpers many customers have inquired about having color options. 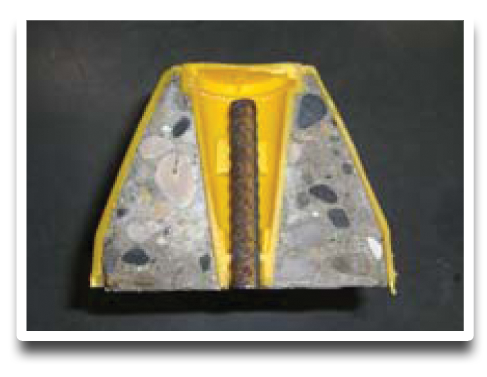 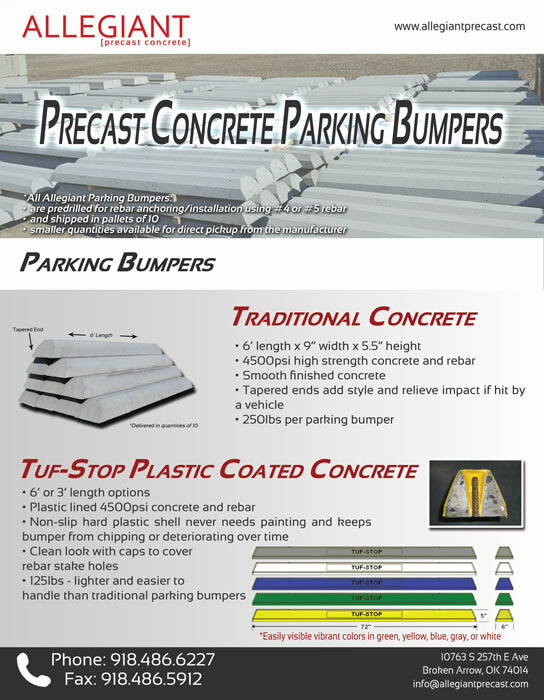 The Allegiant Precast Tuf-Stop Plastic Lined Parking Bumper is the right choice. 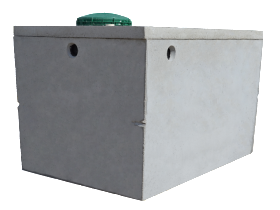 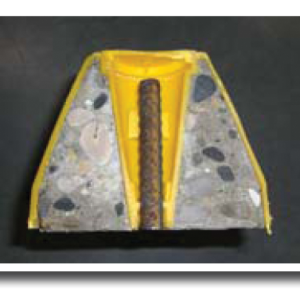 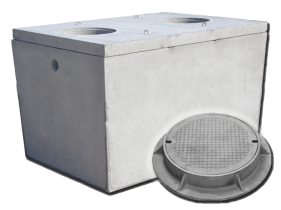 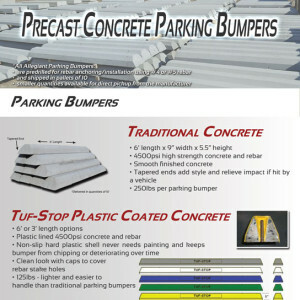 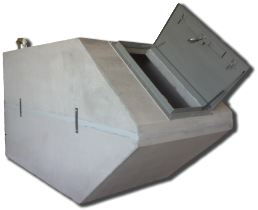 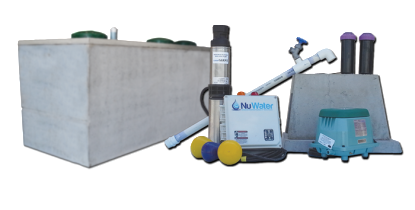 With a UV stabilized high-impact hard polymer shell and high density 4500 psi steel reinforced concrete, this is a premier parking bumper option.